2 Bedroom Flat For Sale in Rickmansworth for Guide Price £375,000. 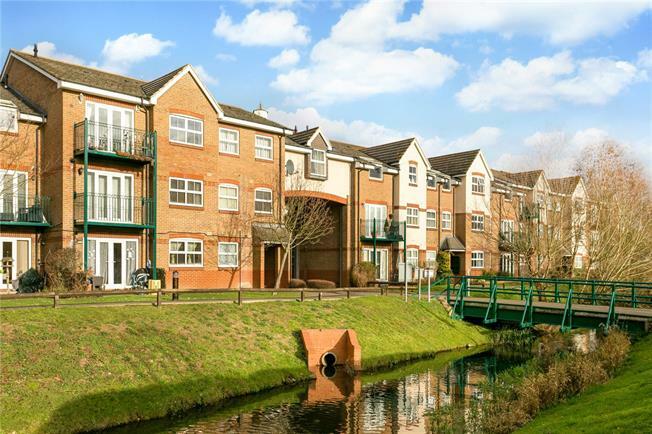 WATERSIDE - This well presented top floor apartment is located in a popular development called Mill Stream Lodge. The entrance hall with storage cupboards provides access to the sleeping accommodation and reception room. A master bedroom boasts built in wardrobes and an en-suite shower room whilst bedroom two is serviced by the family bathroom. The newly fitted kitchen is positioned next to the sitting room with views over the neighbouring river and lakes. Accessed by a ladder and benefitting from lighting, the loft is boarded and offers additional storage. The apartment is situated in a convenient position for local amenities & Rickmansworth Aquadrome. Rickmansworth has a good selection of shops to include the supermarkets of Marks & Spencer, Waitrose and Tesco. The Metropolitan and Chiltern Main Line railway services to Baker Street and Marylebone are available from Rickmansworth station. The M25 is approximately 1 mile at junction 17 & 2.5 miles distance at Junction 18, connecting with the national motorway network and airports. The surrounding area provides a good selection of schools, both state and private. The apartment affords allocated parking for one car the rear, and ample visitors parking to the rear and front. Further communal grounds can be found beyond the car park. 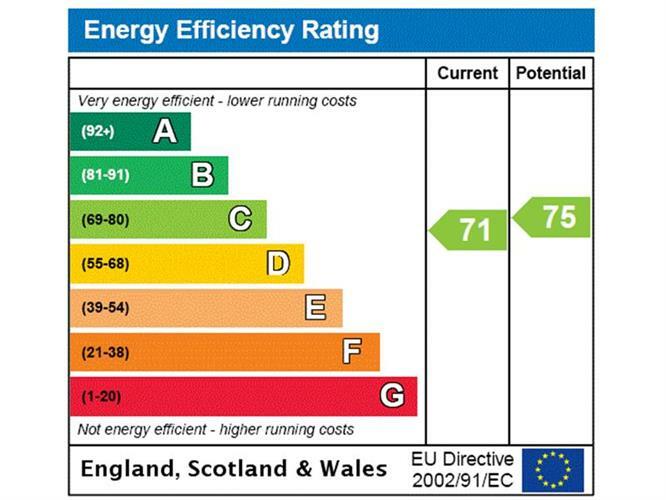 Ground Rent - £182 per annum.